Our prospects and clients are highly influenced by their first impression. It is called priming – what we see first, determines our perception of the things to come. You can greatly influence consumer’s perception of your brand via your packaging. 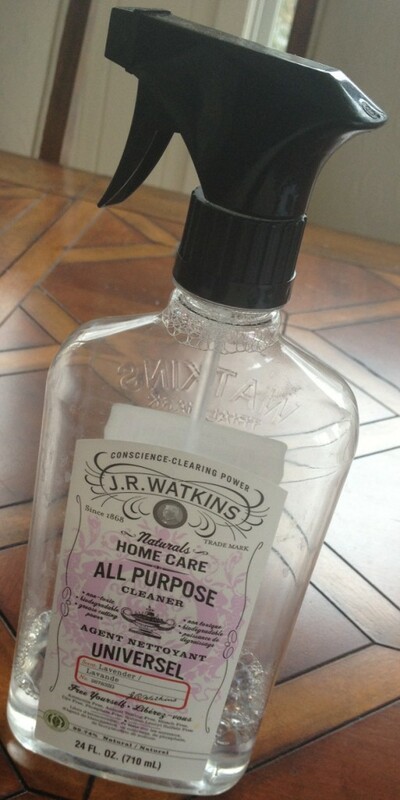 Here is an example of a cleaner my wife and I bought to clean our dining room table. Is it a better product than the alternatives? Probably not. Is it better packaging? Yes. Old fashion packaging conveys confidence – old school, effective stuff. The package primed me (including the old fashion spelling of “universel”), and I bought it. How can you change your packaging to increase sales?